#BuffaLoweSays: @bigmontseason – Givenchy – Be Fearless. Be Flagrant. Thank heaven for Spotify. 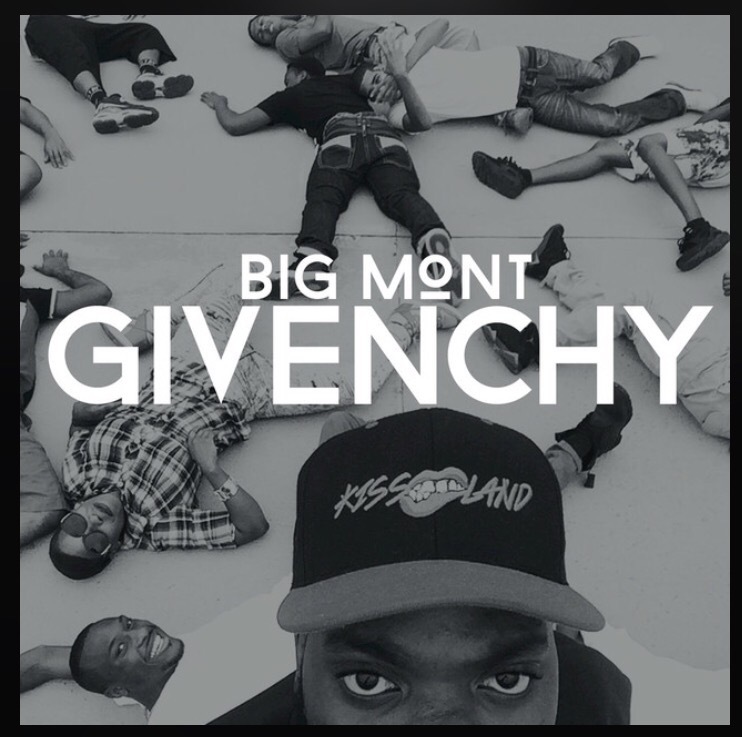 New flame entitled “Givenchy” from New York rapper Big Mont appeared on the Discover Weekly playlist and the production had me hooked. Compiling airy synthesizers, a high-pitched hook and a bit of chopped & screw this track is pretty lit. BuffaLowe Says check it out.